Small Business Saturday: EveryHome is Listing for Just 4%! If you’ve been thinking about listing your home for sale, we’d love to help you keep more of your hard-earned equity on settlement day by listing your home for a total of just 4% in honor of Small Business Saturday! 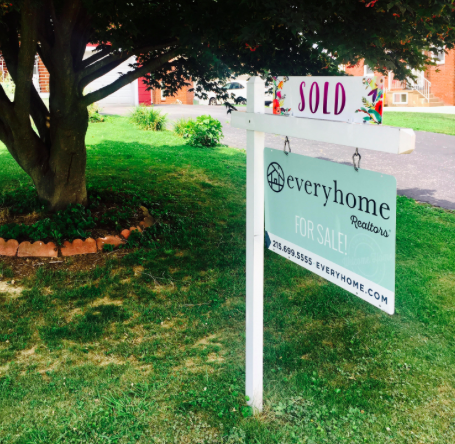 EveryHome’s small business story begins in a garage in Harleysville, PA. In 1999, co-founders Paul Heck and Katie Kennedy set out to make the process of buying and selling real estate both easy and affordable. 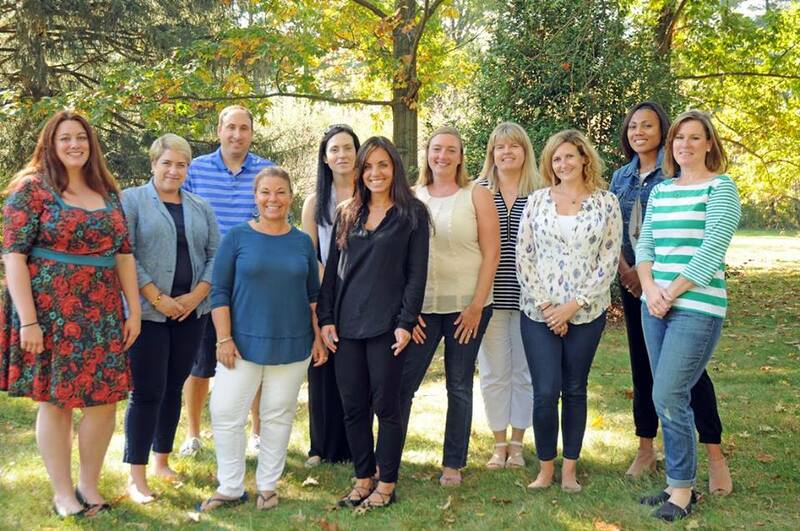 Today, EveryHome has grown to over 90 agents in Pennsylvania, New Jersey, Delaware and Maryland. While the company continues to expand throughout the mid-Atlantic region, EveryHome remains committed to its family values. Here at EveryHome, we do things a little bit differently than the big box agencies, and we’re proud of those differences that make us a boutique agency. In fact, when you call EveryHome, you’ll likely be speaking directly to co-founder Katie Kennedy! 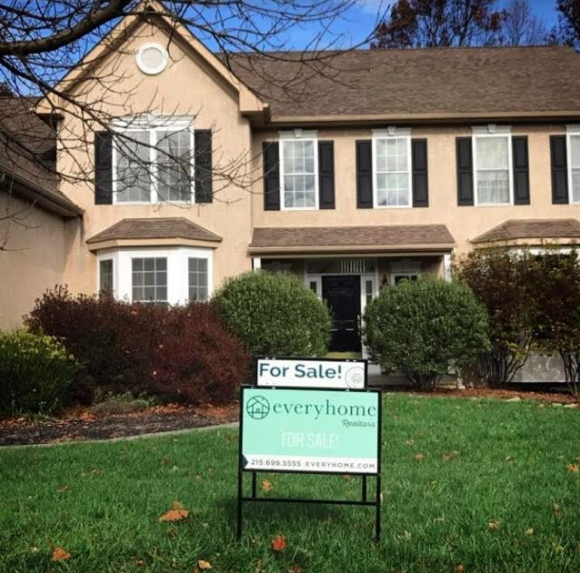 Between now and Christmas, give the EveryHome main office a call at (215) 699-5555 and list your home with EveryHome co-founder and co-owner Katie Kennedy for just a 4% total commission (that’s a 2% savings over most of our competitors!). We’d love the opportunity to show you the EveryHome difference. Be sure to learn more about listing with EveryHome by clicking the link here.